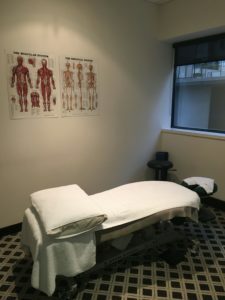 Since 2004, Tension Release has offered a variety of massage therapies and myotherapy in corporate, sports and clinic environments. 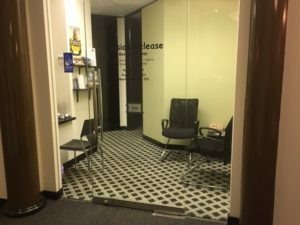 Tension Release is located in St Kilda Road Towers, Suite 214, 1 Queens Road, Melbourne. Close to Melbourne areas such as St Kilda Road, Queens Road, Albert Park, Southbank, South Melbourne, South Yarra, St Kilda and Port Melbourne. We pride ourselves on our standard of care to help our clients maintain optimal health and well-being. No referral is needed all you have to do is make an appointment.